Choose from a huge range of designs and sizes with various levels. Host a craft party. Craft party packages now available. Make your next function a memorable event with Craft Republic party packages. Craft republic aims to encourage, enhance develop and invigorate creativity in individuals both kids and adult alike. We aim to provide different art and craft activities to suit every person's skill and interest at the same time having a blast doing it. Craft Republic also aims to help parents, carers and educators provide amazing fun-filled activities which are sure to be time well spent while developing and enhancing a person's artistic ability and creativeness. In hope of providing worthwhile, interesting and most of all engaging activities that are easy to prepare and well priced. 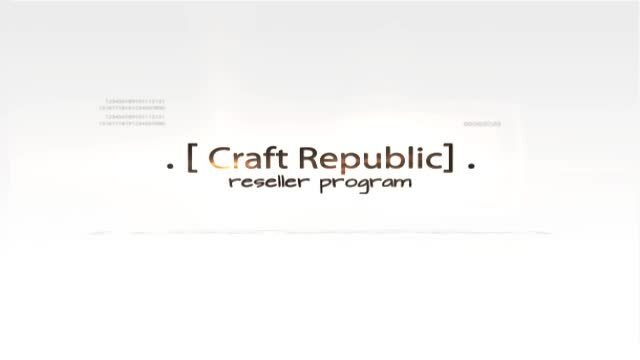 Craft Republic is constantly on the look for new and exciting art or crafting products. Craft Republic is now the exclusive distributor of an amazing and innovative art medium Paper Clay. JNBM paper clay art is a one of kind, word-class product that is sure to keep your creative juices flowing and will definitely make 'art time' more interesting. Feel free to have a look around and of course don't forget to sign-up to become a member of the republic with amazing member's only exclusives and promotions. Get member exclusive offers, content, designs, news and announcements when you register. Of course being a member also gives you a faster checkout. Looking for the perfect corporate giveaway or team building exercise? Thinking of a new art project? Searching for a good past time activity? Craft Republic can help you find new, fun and exciting art medium for craft parties, occasions and events. Paper clay art helps develop fine motor skills ability, encourage creativity and enhance colour perception for children and adults alike. Ideal for playgroups, homeschoolers , art enthusiasts and students. Personalise your Paper Clay art design. The best gift idea, corporate giveaway or activity. Promote your brand with a custom made design with an engaging fun filled activity.